Community Home Health Care is a licensed and registered home care provider agency serving the New York region. We offer the highest level in-home care services by recruiting, training, and preparing all our caregivers to provide you with the best level in care possible. All our caregivers are matched with patients and clients within their surrounding neighborhoods to allow for the most professional and caring relationship. 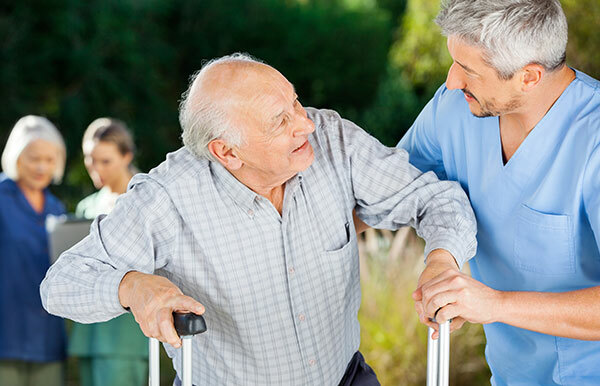 Our home care services allow individuals to regain their freedom of living by providing them with an in home assistant to alleviate many of their daily struggles. Below you will find the different levels in care we provide in your area. 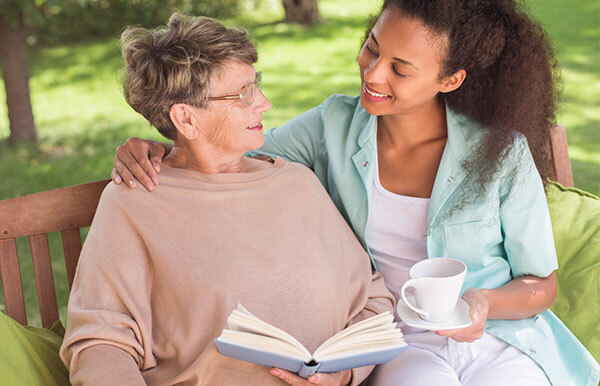 To inquire about what level of care you or your loved one is in need of, you can fill out the form above or call our main phone number at 1855-HOMECARE.